Hello, kind humans who are reading this! I’m trying to post the occasional update on creative stuff I’ve been doing and upcoming shows! Creative stuffs I’ve been up to! I’m having a lot of fun being a contributing writer for RiffTrax. Basically, I get assigned a chunk of the movie and write the jokes for that chunk. In the past few months, I worked on a short starring a pedantic talking dog called The Value of Teamwork and an obscure little indie film called The Force Awakens. I also made a new comedy video called Adult Storytime, featuring artwork by Alex Robinson, the co-host of the great podcast Star Wars Minute. If it goes well, I might make more. You can watch it right here! I’ve been doing a lot of Star Wars talking! I was thrilled to be a guest on Collider Jedi Council, a very popular YouTube show and podcast covering all things Star Wars. My own Star Wars podcast feed that I run with Screen Junkies’ producer Ken Napzok and awesome indie artist Jennifer Landa is going strong. We’re putting on a minimum of two episodes a week. You can check out our latest episode involving Ewoks and fire right here! Finally, Obsessed is continuing to grow thanks to all the listeners and the kind support of my Patreon backers! We’re just wrapping up our fourth month of weekly episodes. Your support is great, Feral Audio (the podcast network Obsessed is on) has a lot of big plans, but I still want to grow the podcast more. If you enjoy an episode, please SHOUT IT TO TO THE DIGITAL ROOFTOPS! A personal tweet or post with a link to a specific episode helps us out massively! This month’s topics were Your Mom, Hamilton, Snapchat, and the X-Men. You can catch up on them all here! I’ve also got some exciting writing projects brewing in Hollywoodland. Hopefully, there will be more to report there soon! This Monday, May 30th I’m doing a live recording of Obsessed podast about selfies with Angela Webber of the The Doubleclicks and Molly Lewis. Full info is here. Then, back in LA on Friday June 3rd, it’s my new monthly comedy game show with Hal Lublin called HEADCAN(N)ON! This month’s guests are J. Elvis Weinstein, Allegra Ringo, Allie Goertz, and Wil Wheaton. You can get tickets here! Stand-up in LA! I’ve been doing more sets here in Los Angeles. In March, I did my first set on The Meltdown with Jonah and Kumail and on June 7th, I’ll be on Put Your Hands Together with Cameron Esposito and Rhea Butcher. Tickets for that show will be available soon here! 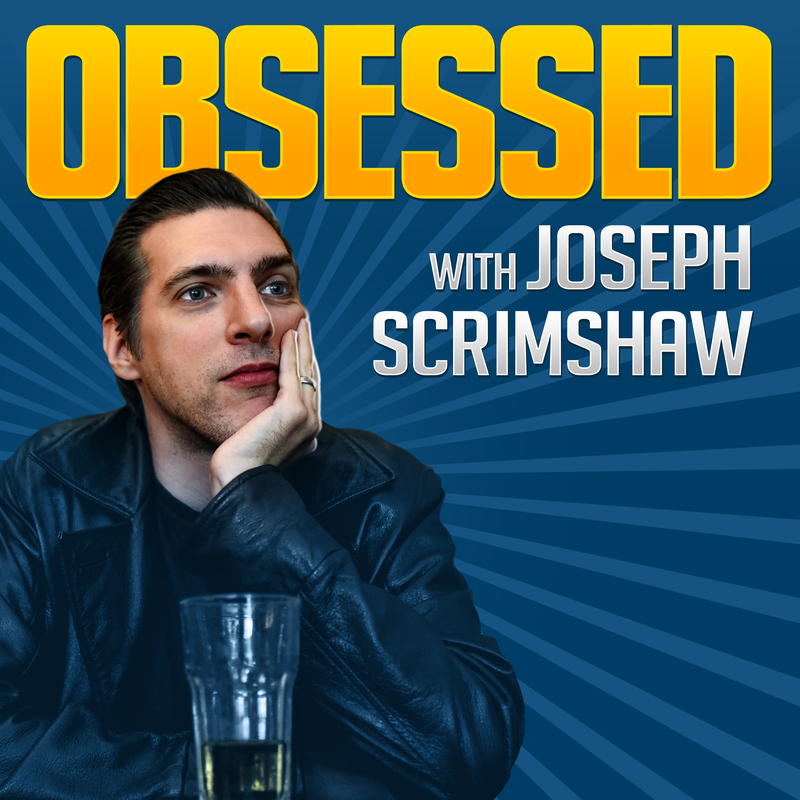 On June 22nd, I’m visiting San Francisco for a double-bill of a new stand-up show I’m working on (called Joseph Scrimshaw Versus Reality) and another live Obsessed podcast. 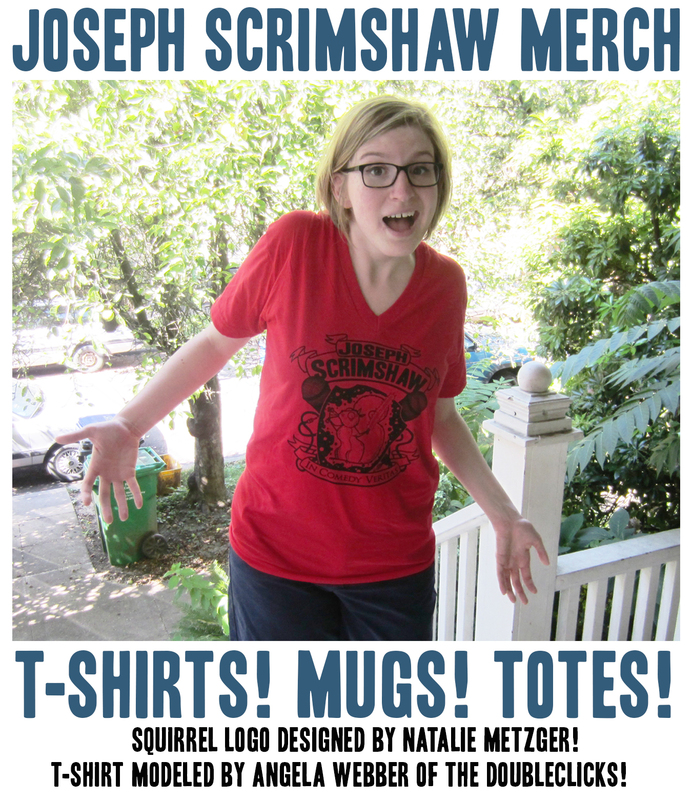 This one’s about NETFLIX with special guests Rebecca Watson and Bonnie Burton. 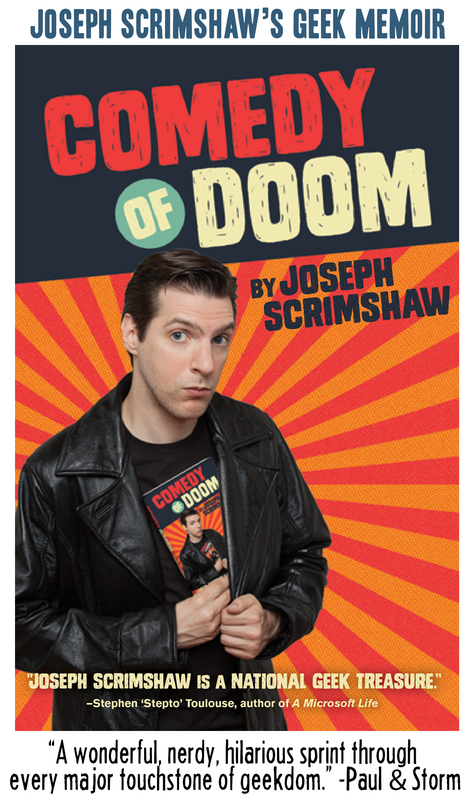 Sadly, you can’t stream the show from your home, but you can get tickets here! Then over the Fourth of July weekend, I’ll be back home in Minnesota to be a Guest of Honor at the great convention CONvergence. They’re always on top of their game so my whole schedule is already available here. That’s it for now! Thank you so much for your time and your support!